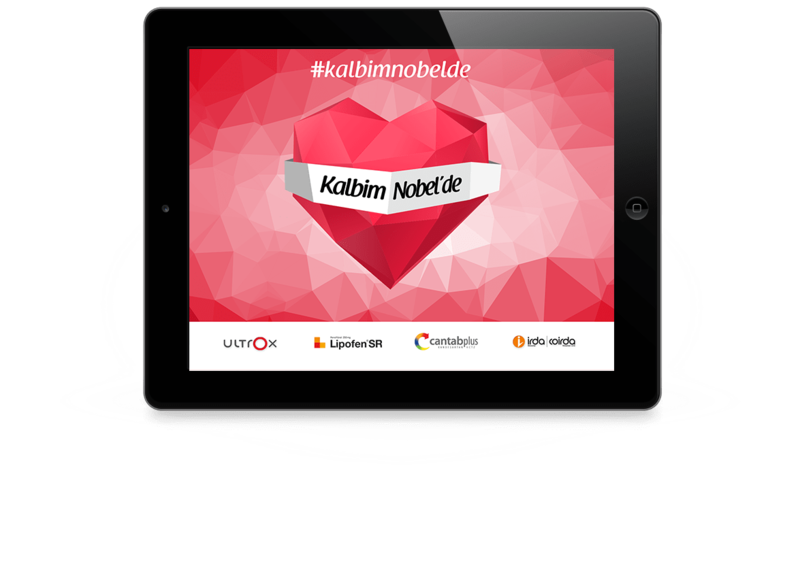 Kalbim Nobelde is a field operation consisting of an online survey module, Instagram page management and an interaction project that took place at Turkish Cardiology Congress in Antalya. 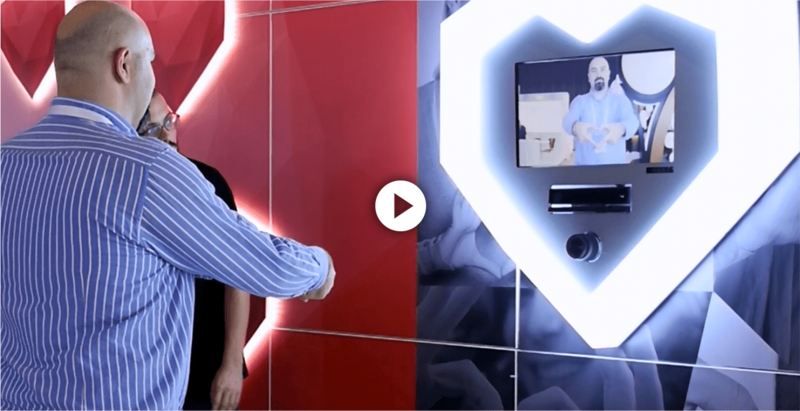 The hand gesture tracking photo booth experience has been the attraction of this project. After finishing the survey we asked the cardiologists to make a heart shape by two hands. When they directed their hands to our system the photo booth took a photo by tracking the hand gesture. No other shape or gesture was a photo shooter. The photos were printed and handed out to experiencers as a gift from the brand. The Instagram page of the project has been managed accordingly with the photos taken during the event. 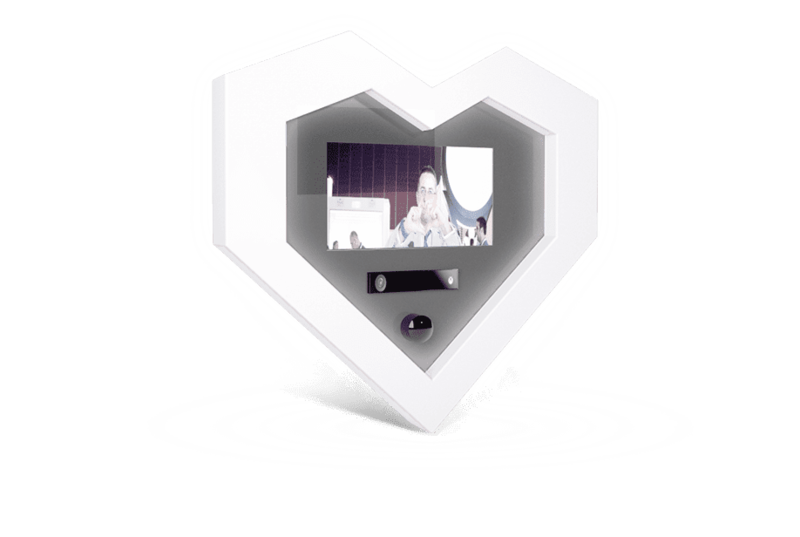 The project has been experienced by 300 cardiologists and a valuable communication with target audience, exceeding the KPI.